The country’s leading real estate developer, Megaworld, has topped off its first mixed-use tower, 8 Newtown Boulevard, at the 28.8-hectare The Mactan Newtown in Lapu-Lapu City, Cebu. 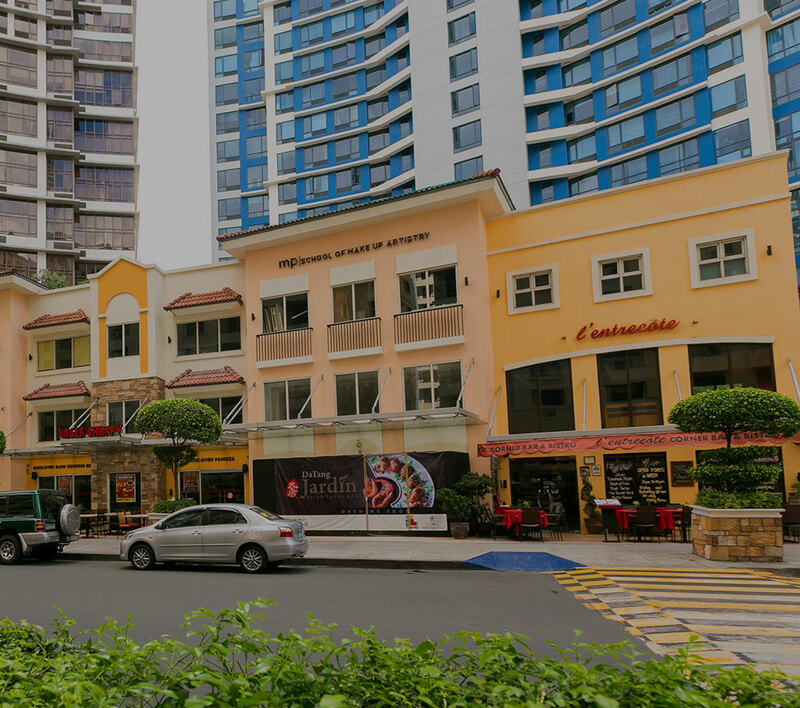 The 18-storey mixed-use development is the first-of-its-kind project inside the P30-billion township which houses residential, commercial, and office spaces in one building. At the residential side, the four-tower residential cluster has over 643 units has been sold out to both local and foreign buyers. The office tower, on the other hand, has over 32,000 square meters of office spaces that are expected to generate an additional 10,000 workers. Its five-level podium will have commercial and retail establishments and a wellness hub. Shown in photo during the top off ceremony are (from L to R) Manuel C. Mendoza, president, Monolith Construction and Development Corporation; Levy Lopez, AVP for Visayas operation, Megaworld; Jericho P. Go, FVP for business development and leasing, Megaworld; Noli D. Hernandez, president Megaworld Cebu Properties, Inc.; Abigail Sumida, EVP and Chief Finance Officer, TMS Global Consultancy Phils., Inc.; and Teruo Sumida, chairman, TMS Global Consultancy Phils., Inc.